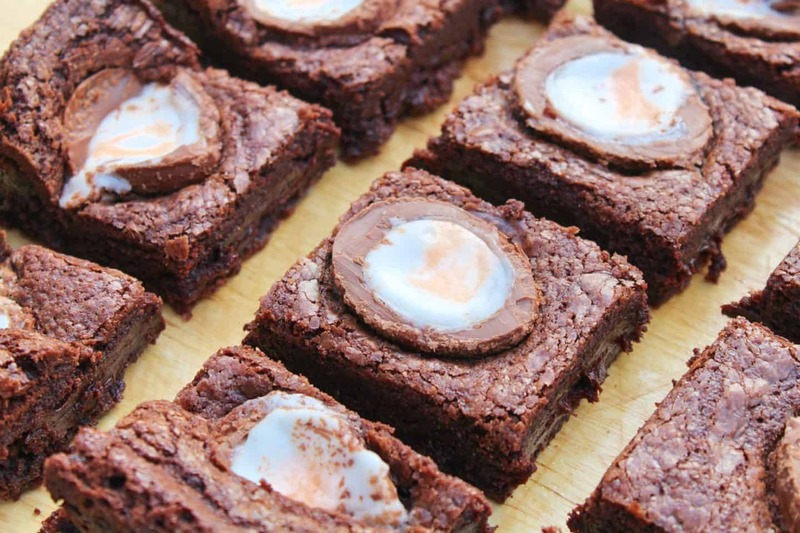 Gluten free Creme Egg brownies is a recipe I’ve been meaning to try out for a long, long time. It always feels like the Easter Eggs appear on the shelves far too early (I mean come on, Boxing Day!?) and they’re gone before you know it. 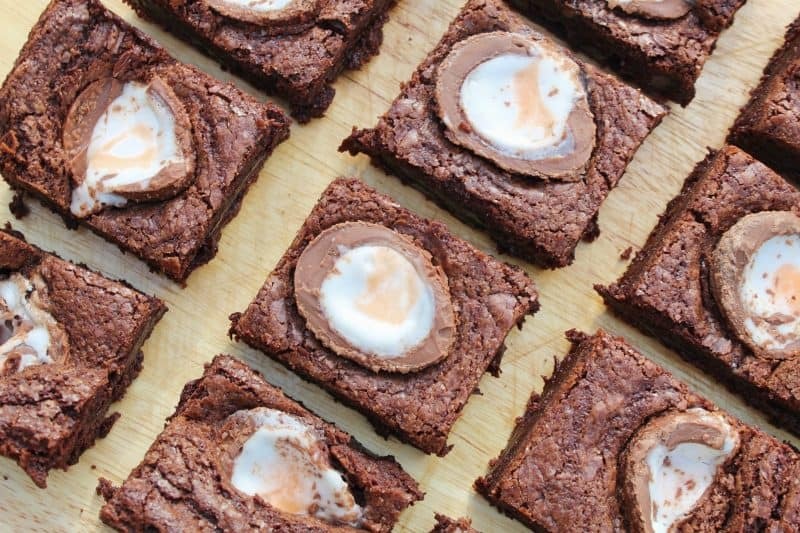 So this year I decided to get in super early and make my gluten free Creme Egg brownies. And boy, am I glad I did! The recipe for these gluten free brownies is the same base recipe as my gluten free millionaire’s shortbread brownies I posted last week. The exception, however, is that these brownies have no shortbread or caramel. Instead they are laden with Creme Egg halves! 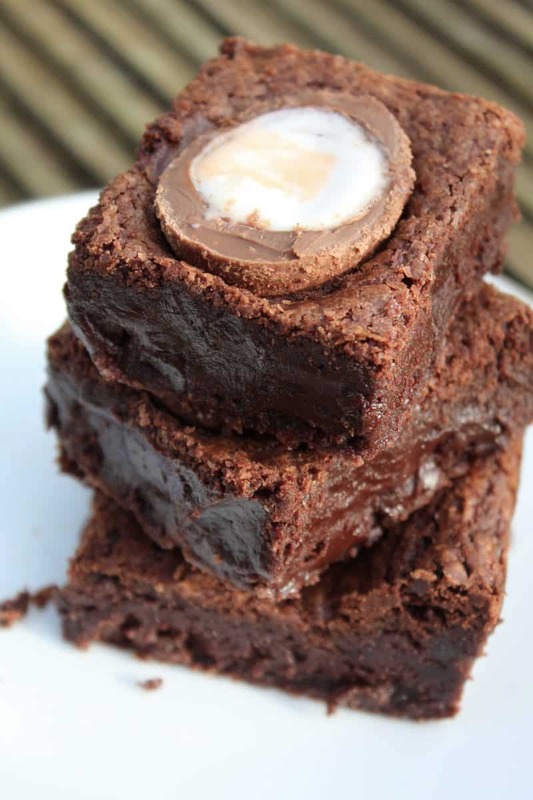 They’re perfectly fudgy and the Creme Eggs provide a great texture, with the solid shell and gooey centre. Eat them warm and they are simply DIVINE. A word of warning: if you don’t have a sweet tooth, don’t make these brownies. They’re so indulgent and chocolately and delicious – and super sweet too. I cut mine into 12 but not being the biggest sweet tooth in the house, I’ll probably eat them half a slice at a time. Steve, however, will probably demolish about six in one go as he is a huge Creme Egg fan! 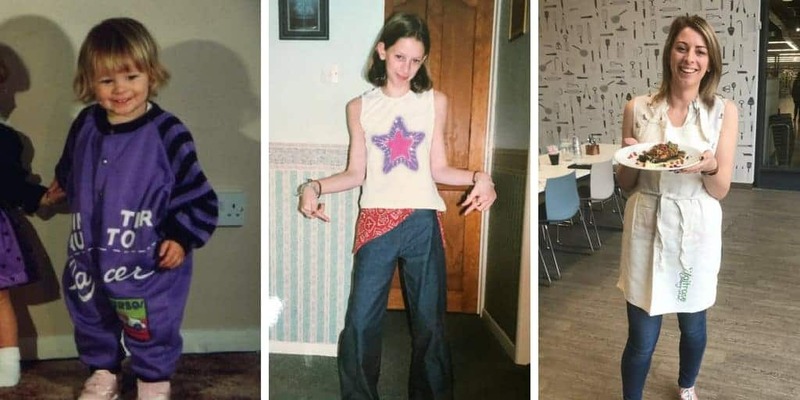 When it comes to making these, I have a few tips and tricks. 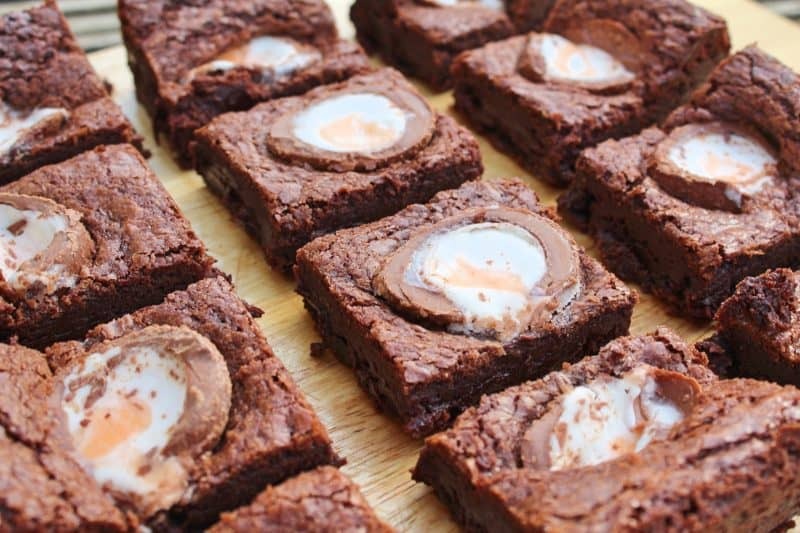 Cutting the Creme Eggs can be a little tricky as they’re fairly solid. Don’t worry too much if they break up, I personally think it adds to the charm if the brownies aren’t completely perfect. I found it easiest to kind of saw mine in half with a bread knife, but you could try heating the knife in hot water to make it easier to cut them! When it comes to the brownie mixture, make sure the chocolate isn’t too hot when you pour it in so that it doesn’t start to cook the eggs. Make sure you don’t overwhisk the mixture too – you want to fold in the flour and the chocolate until it’s *just* mixed and then stop. This creates the best texture! And one final tip: I found it easier to let these cool completely before cutting. They’re pretty fudgy brownies so they’re quite soft. I like my brownies gooey and delicious, so when they come out of the oven they may seem a little ‘uncooked’ compared to if you were making a cake. 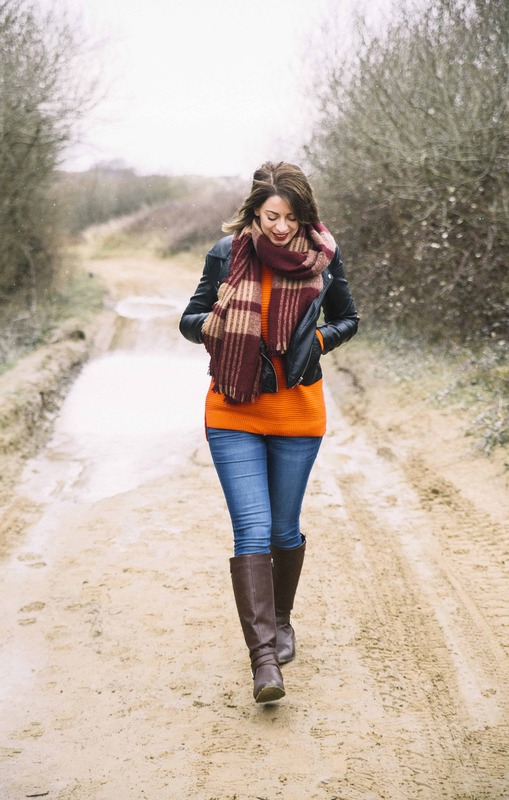 Have faith – they’ll firm up on cooling, but if you try to cut them up hot it won’t end well! So here you have it, the only Easter recipe you’ll need! That being said, if you want a real feast you could make my gluten free Mini Egg cookies too and just pig out. You can never have enough chocolate, so go crazy and make them all! 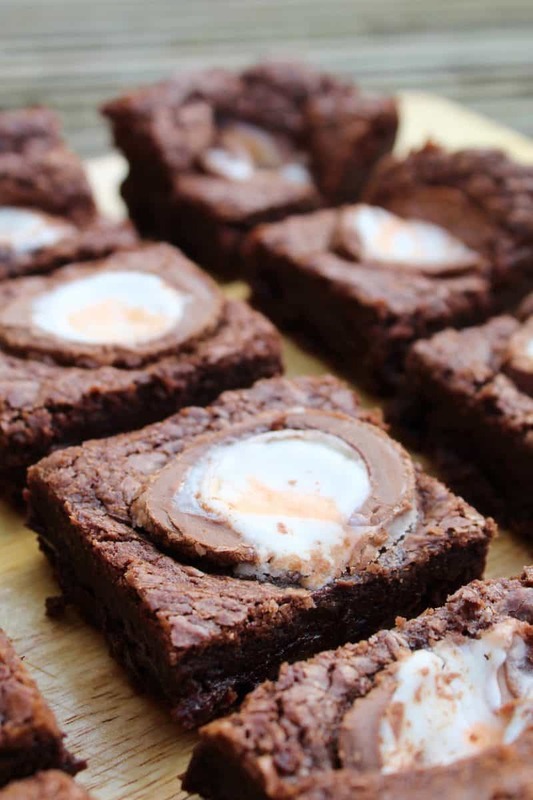 Gluten free Creme Egg brownies are the ultimate Easter treat, and these ones are super fudgy and gooey with a delicious crunch and gooey centre from the Creme Eggs! Place the brownies in the oven and bake for 15 minutes. Meanwhile, cut the Creme Eggs in half length-ways. After 15 minutes remove the brownies from the oven. Gently press the Creme Egg halves into the mixture cut side up. (spread them evenly and make sure they are not pressed in too far) Place back in the oven for 15 minutes. Remove from the oven and cool on a wire rack completely before cutting them up and eating them!